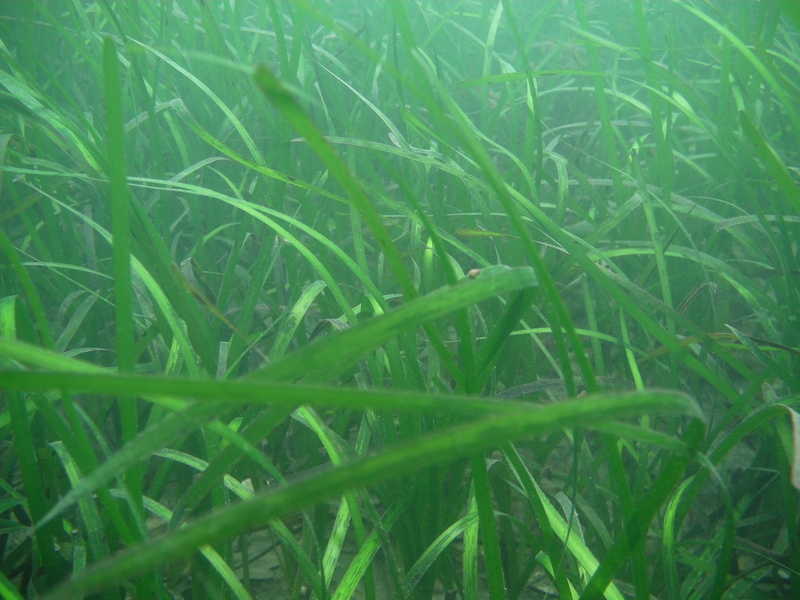 Around Falmouth area we have many Sea Grass sites. They are some off the beaches, so can be done as shore dives. There are some Sea Grass beds which can only be accessed by boat, such as the area off Carracknath and the southern Helford site. The largest patch of Sea Grass around the Falmouth area, is within the Helford River. Although it can be reached from the shore, it is so big you won’t be able to see it all. The further away from Durgan or Grebe, the more dense it gets. We can take you to any of the Sea Grass sites in the area.